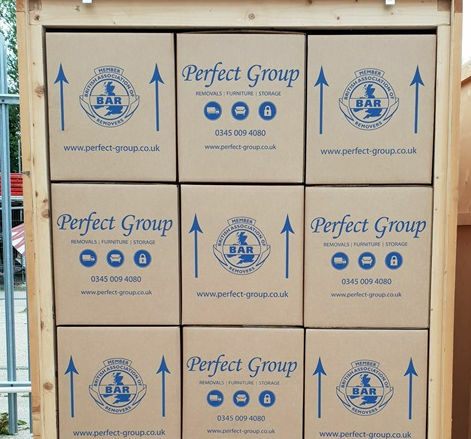 Whether you're moving locally, nationally or internationally, Perfect Group offer a wide range of services to ensure your move is stress free. Let us take away the stress of moving, view our famous bronze, silver, gold and platinum moving services. Need that extra space? view our safe and secure storage service, using state of art facilities. Need some temporary furniture, our hire service is ideal for insurers, property agents and delvelops. stage that beautiful home. Founded in 2007 by three childhood friends, the Perfect Group is an obsession for quality, excellence and workmanship We proudly help 1OOO's of families move home locally, nationally and internationally every year. 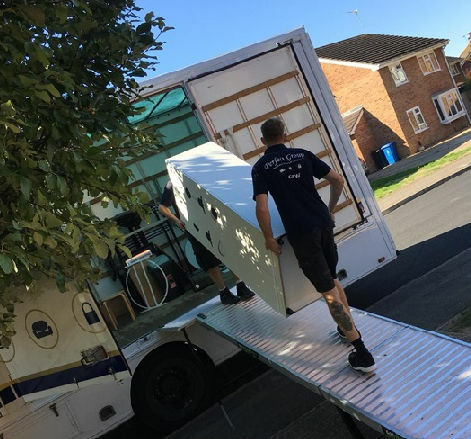 Our fully trained staff will ensure your move runs smoothly from start to finish We've been in this business for many years and it's our uncompromising commitment to traditional values such as honesty, respect, courtesy and reliability that set us apart. 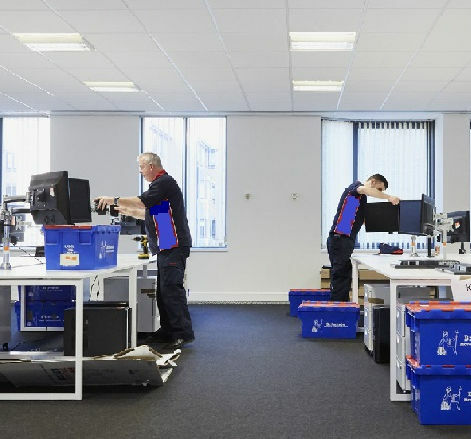 We're also a member of the British Association of Movers (BAR) and are dedicated to giving our customers the best value through great service at a price that will suit everyone's budget. 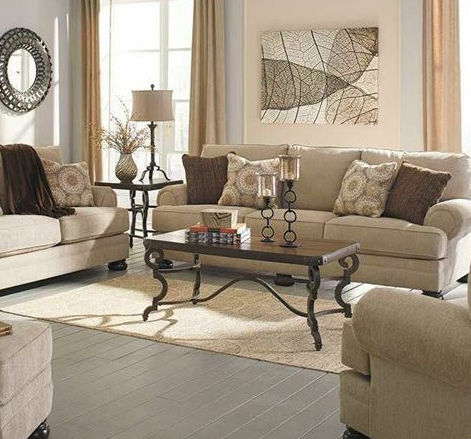 Once our quotation is accepted, the move will be carefully planned by one of our Moving Consultants, meticulously arranging each detail with your approval. Fully accredited members of the British Assocation of Removers. We proudly employ the Industries most dedicated individuals, who are all professionally trained to BAR industry standards.. If you prefer to pack yourself, we'll supply you with all of the packing materials completely free of charge. Sit back and let us professionally wrap and pack your goods, if neccassary we'll also unpack when we arrive at your new address. We're covered by the industries leading Insurnace Underwriters, giving you complete peace of mind. Recommended, Vetted & Monitored. We're a trusted member of check-a-trade and proudly boast exceptional reviews.